Traditional publishing or self-publishing? This is the first question authors need to ask themselves once they’ve completed their manuscripts (or even before). There are pros and cons to both sides of the industry. 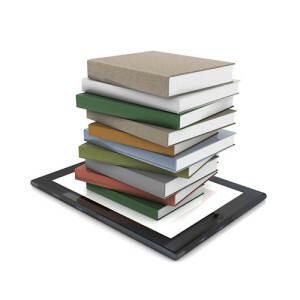 Self-publishing is, now more than ever, a viable option for most books. It bypasses the frustration and heartbreak of the traditional publishing world and guarantees success, to a certain degree. Let’s breakdown the advantages and disadvantages of each path, so you can choose the one that’s best for you and your manuscript. Even with an agent on your side, there’s a chance your manuscript won’t get picked up by a traditional publisher. Any author submitting their work for traditional publishing, or agent representation, has to be prepared for the possibility of rejection. Even the best, most successful authors in the world have been turned down. Landing a publishing contract takes an outstanding product, a fierce agent, perseverance, and more than a little luck.